Got a fetish for females? 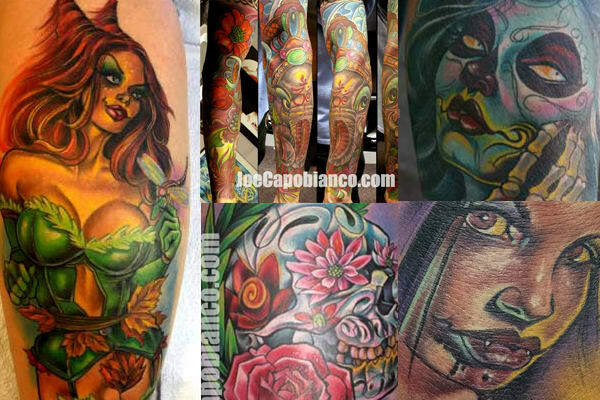 Joe Capobianco will indulge your fantasy. His figures are unique—if you want something bold, eye-catching, and completely different from your buddy's barbed-wire bicep, call this dude.